A Virginia Beach vacation is perfect for finding peace and relaxation. Natural areas and wide beaches here provide a welcoming backdrop for meditation, rejuvenation and serenity. 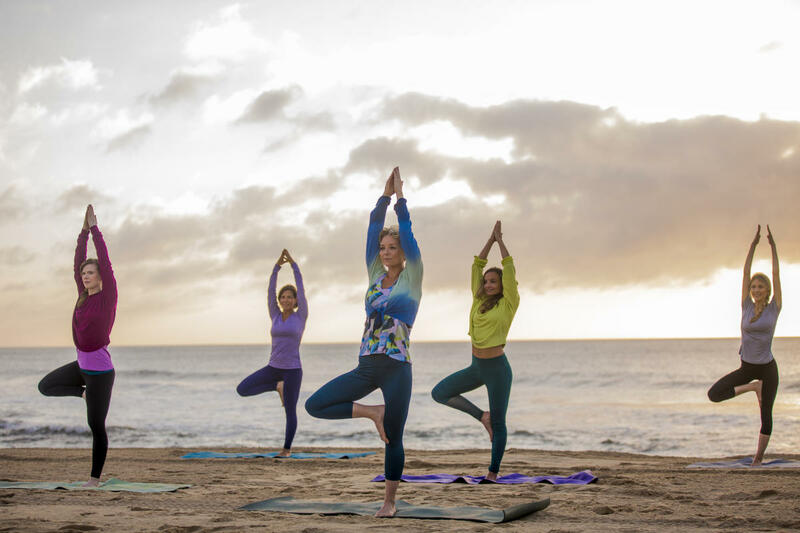 Whether you achieve yours through the deepest yoga practice, a relaxing spa treatment or the simple pleasure of feeling the sun on your skin and a breeze in your hair, revitalizing your body and mind on vacation in Virginia Beach is a sure thing. There may be no more perfect setting for enjoying yoga than standing just feet from the ocean’s edge. Virginia Beach offers more than ten different styles of instruction at the area’s first-ever oceanfront yoga studio. Drop-in classes are available. Rejuvenate with a variety of facials or pamper yourself with a selection of manicure and pedicure treatments. Flowering Almond Spa at The Founders Inn is a luxurious haven offering a variety of services and packages to help you achieve the ultimate in relaxation. Stay fit while you’re on vacation with services offered by Jim White Fitness Studios. Providing all the essentials for a great workout right in your hotel room or vacation home, they’ll send equipment and a trainer to you for an intensive one-hour workout. The A.R.E. is one of the world’s largest and most respected centers for spiritual growth and holistic healing. Founded by Edgar Cayce, renowned visionary considered the father of holistic medicine, the facility offers a variety of ways to pursue greater understanding and explore spirituality, intuition, dream interpretation, psychic development and ancient mysteries. The A.R.E. Health Center & Spa offers boutique therapies, spa packages and wellness retreats that are mood-altering if not life-changing. Southeast Virginia’s largest center for holistic health, natural foods and spiritual growth is a Virginia Beach treasure. Located near the resort area, Heritage offers organic produce, natural groceries, a wide array of supplements, vitamins, homeopathic remedies and body care products. Check out the bookstore and café for the full experience. 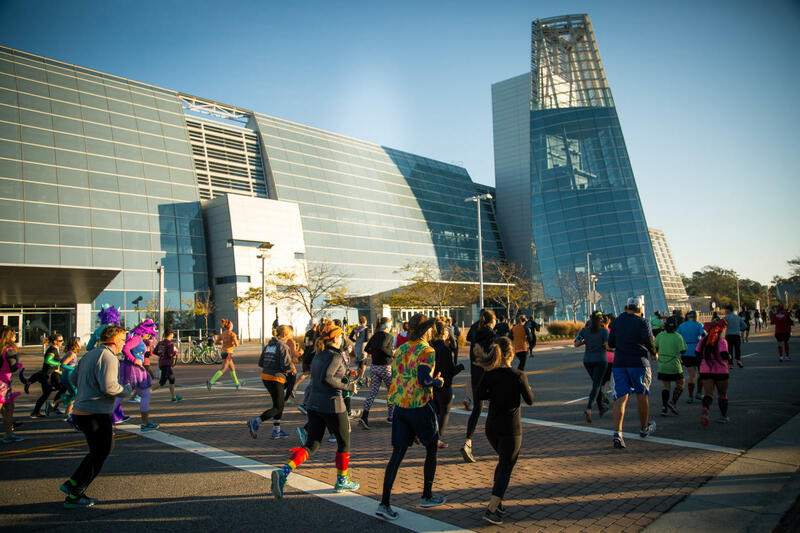 Virginia Beach’s year-round mild weather invites regular physical activity in every season, giving rise to a number of race events that take advantage of the wide, flat running surfaces near the oceanfront. Whether you participate or cheer on the runners, the energy around these events makes it great fun to celebrate health and wellness in a spectacular beach setting.